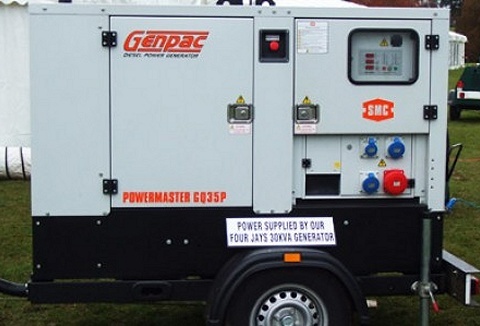 Additional electrical power for your event can be provided by hiring a portable generator. 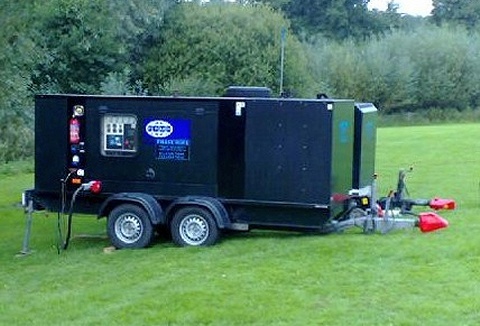 From a small 3kva to power a toilet trailer or fridge unit, 100kva or larger provides electrics for a large event. 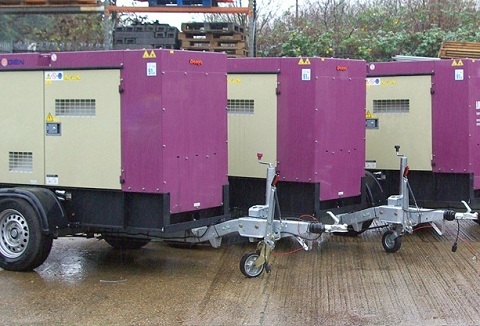 Call to see what size generator you may require. Suppliers to the Film, TV and Event industries. 6.5k to 40k generators, cables & back up power, plus floor lamps, battery light & new 'Eco Light' lighting towers (saving large fuel bills), free standing or trailer mounted. We can deliver at short notice. 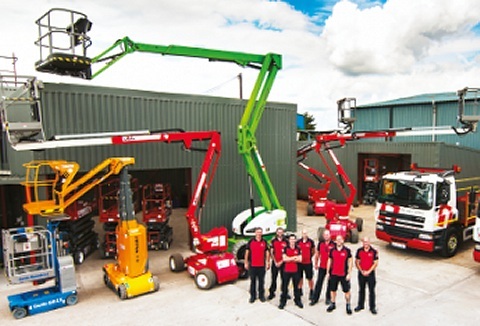 Our hire service offers an extensive range, up-to-date flood lights and generators, that range from 0.7Kva to 50Kva silenced. 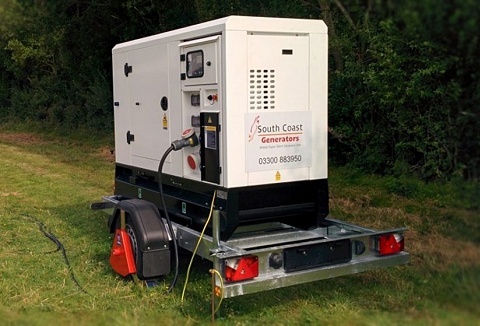 The range of silent generators are perfect for events, marquees weddings. Our service and back up will make your day a success. 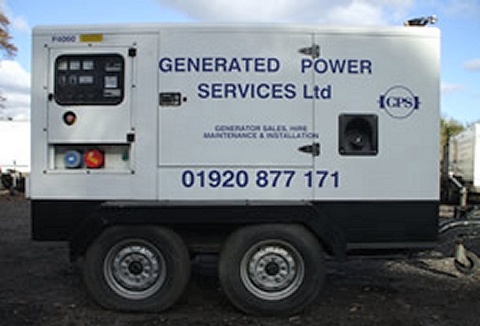 We hire out mobile ultra silent generators that range from 20kva to 100kva, offering incredibly low noise levels. Our LED tower lights offer massive fuel savings and superior brightness levels. Experienced staff ensure your requirements are always met. 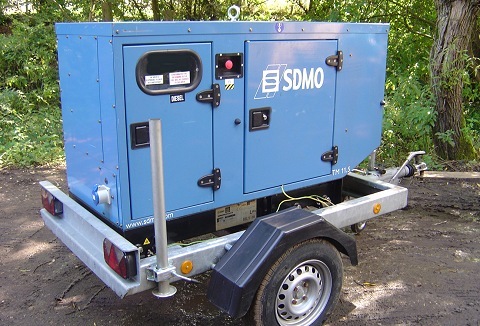 We stock modern, super silent, event ready generators to suit any size of event. 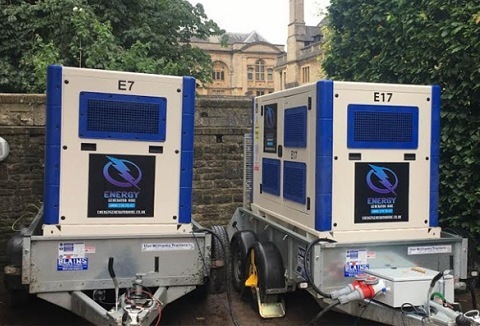 Our core of regular marquee, event and catering clients rely on us for temporary power packages for private parties, fetes and shows, concerts, festivals and exhibitions. 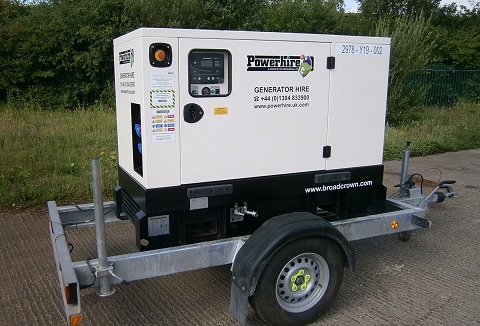 We provide top of the line generators for long and short term hire. 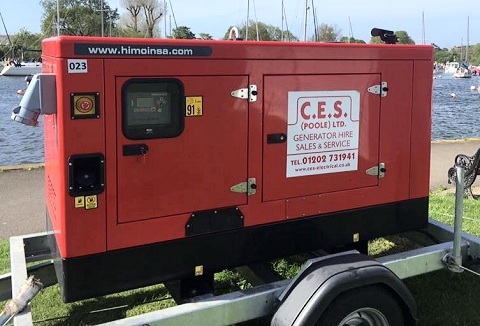 We give you all the help you need to ensure you have a generator on site that is fit for purpose from marquee and corporate events to weddings & countyshows. Cables & distribution boxes.